Our Solar Panels Installers in Birmingham were rated (based on 110 reviews of 944 installers). On this page you can find a comprehensive list of solar panel installers in Birmingham and the surrounding area. For more detailed information on each installer listed below simply click on their listing to bring up their profile page. Birmingham, which is of course the second largest city within the UK and has rich heritage of industrial history and has over the years specialised in production areas as diverse as jewellery and weapons (guns) manufacture. Over recent years particular areas of the city have been subject to significant urban regeneration and development with clearance of old buildings and the building of new buildings. Many of these new buildings have been constructed with a particular emphasis of energy efficient and green solutions to the consumer’s power needs. Given these facts coupled with the large population of the city (Birmingham has a population of 1,092,330 residents which is second only in number to that of London) Birmingham seems to be placed in an ideal position to tap into the burgeoning growth in solar panel installation and the solar panel industry in general as this industry has struck a particular chord with many consumers conscious of the effects of factors such as global warming and pollution from carbon-based fossil fuels. It may be no surprise therefore that Birmingham seems to be particularly well served with solar panel fitting companies, both within the city and in the surrounding areas of Warwickshire and the West Midlands. Within the boundaries of the city itself there are over thirty solar panel fitting companies, serving not only Birmingham but also much of the surrounding area and especially the Black Country conurbation of Dudley, West Bromwich Oldbury. Of these solar panel installation companies that are situated within Birmingham some of the popular ones appear be UK Solar Living Ltd who are based on the Wolverhampton Road in Oldbury, DJB Electrical Contractors who are based in Halesowen and, as their name suggests, are essentially an electrical contractor but who also specialise in solar panel instalment, Sol Energy Ltd who are based in Pelham Street, and Edisun, who are a solar PV installer company who specialise in photovoltaic installation and are based in Mosely in the heart of the city itself. Edisun claim to be specialists in domestic solar panel installation working with a team of fully qualified installers on each assignment. Indeed, Edisun were the first MCS certified solar panel Installation company within Birmingham itself and claim that they have a long established track record with ‘experience and stability’. Opportunities for companies such Edisun and UK Solar Living Ltd have also been strengthened by the fact that since its industrial decline in the Twentieth Century Birmingham’s essential economy is now dominated by the commercial sector and the service industries. This sector of course has seen a huge expansion in terms of its buildings infrastructure and many of the companies and organisations taking up residence in these buildings and business parks have stipulated at the outset their desire to operate from green premises, many of which have taken advantage of the subsidies available, as well as the significant savings that can be made, in solar panel energy production. 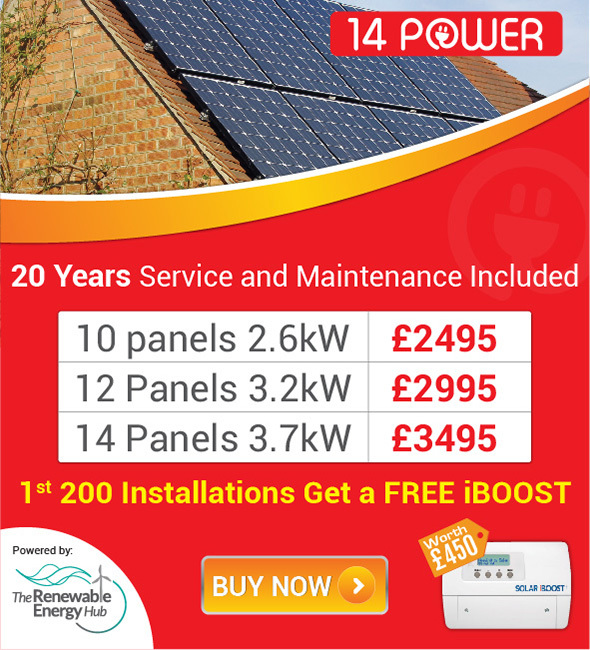 For Birmingham it would seem that solar panel installations are set to become a growth area for many years to come.